Those who aren’t musicians might not think much about how musical instruments are constructed or kept in good nick. 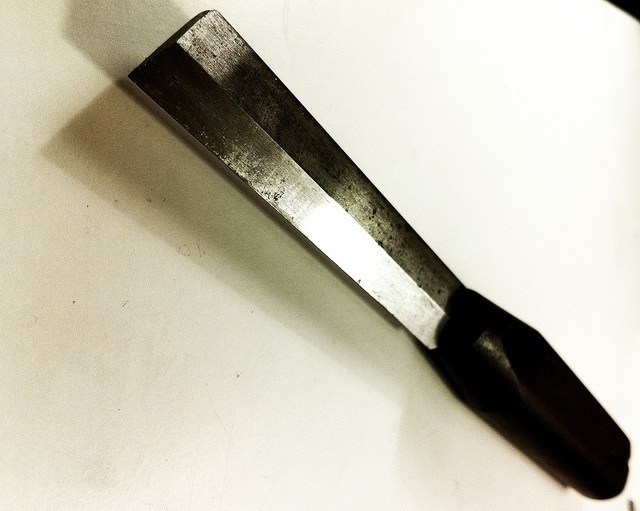 However, many a tooling company manufacture interesting tools and techniques used in the world of music to construct, maintain, tune and play instruments. A reed is a thin strip of material used to produce sound, most commonly in woodwind instruments. A regular reed, known as a “single reed”, is used in clarinets and saxophones, and is traditionally made of wood. More recently, synthetic material may be used. Unlike wooden reeds, reeds made of synthetic material don’t swell or warp. They’re suitable especially for people who leave their instruments for long periods between playing. However, it’s still generally accepted that a wooden reed produces the best sound. If a wooden reed swells and warps, a reed knife can be used to straighten it and give it a cleaner edge, causing it to produce a clearer sound. Not to be confused with a tuning fork, a tuning wrench is used to tune pianos, harps and harpsichords. 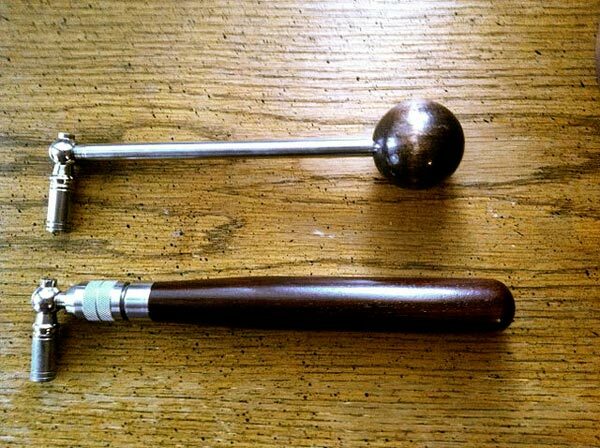 It’s also sometimes referred to as a tuning lever or hammer. The tool attaches directly to the instrument’s tuning pegs, enabling you to turn the pegs as required to tighten or loosen the strings that attach to them. Instruments like guitars, violins and banjos have machine-heads that you use to adjust the tautness of the strings by hand, but larger instruments with more delicate tuning have pegs designed to be inaccessible save to the trained hand of a professional tuner. 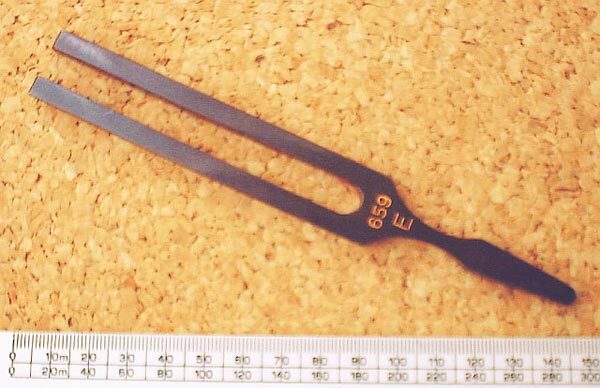 A tuning fork is an acoustic resonator that can be made to resonate at a particular frequency. The note “E”, for example, is heard at a frequency of 659 hertz. The fork will resonate constantly at that same pitch, producing a pure musical note, when struck against a surface. Although only one note is produced, musicians will know how to tune the rest of an instrument once one string is in tune, by tuning the other strings in relation to that one. The word capo is short for capotasto, which is Italian for “head of the fret board”. It attaches to the fret board of a fretted instrument, such as a guitar, banjo, mandolin or bouzouki, functioning to shorten the playable length of the strings. 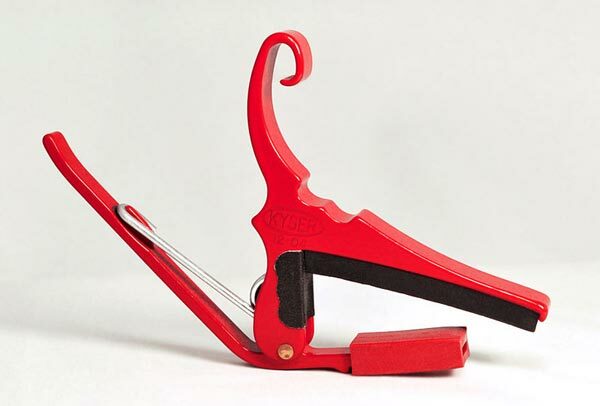 This increases the pitch of all notes played below the capo. A capo affects only the open note of each string, allowing for interesting compositions that would be impossible without it. 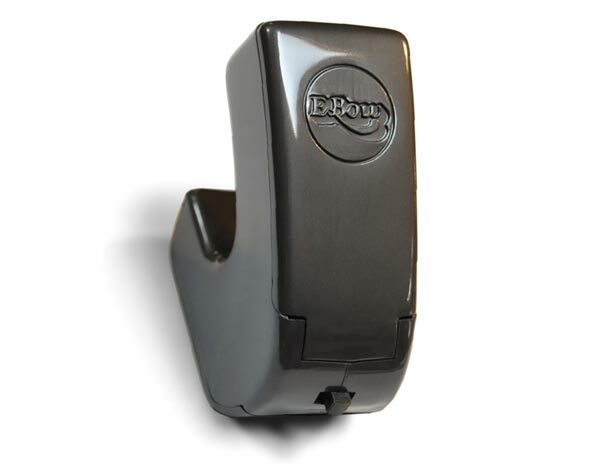 The E-Bow is a unique, electronic device for playing an electrical guitar. The device emits an electromagnetic field, which can be used instead of the fingers or a pick, to move the guitar strings. The result is similar to the sound that would be created if you used a bow to play the guitar. It can create a feedback loop that gives the illusion of one long, sustained note with no audible interruptions. This allows for ghostly, almost violin-like, sounds to be produced by the guitar. A drum may seem like one of the simplest musical instruments. Real drum kits, however, require precise amounts of tension of the snare drum, tom drums and bass drum. Some old-school musicians tune their instruments by hand, using a “finger-pinch technique” – they place the tip of their index finger between the rim of the drum and the skin, and tighten each tuning screw until it pinches the finger, thereby getting an equal amount of tension around the drum. 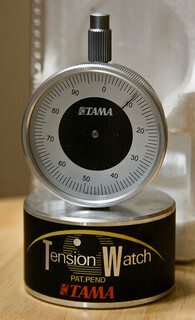 An easier and more precise method is to use a tension watch. This is a device that you connect to the skin of the drum to measure its tension. It allows for even, precise tuning, typically in a fraction of the time that “finger-pinch” tuning would require.